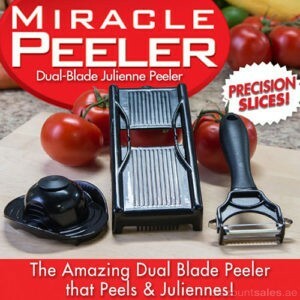 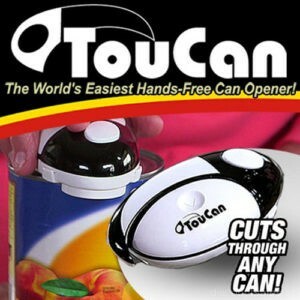 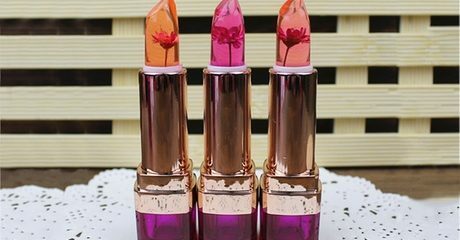 Miracle Peeler now on Sale! 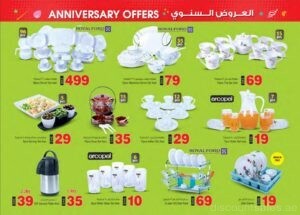 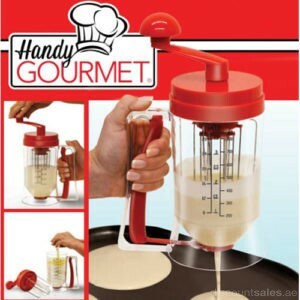 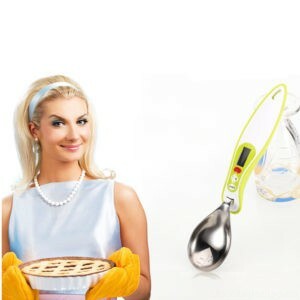 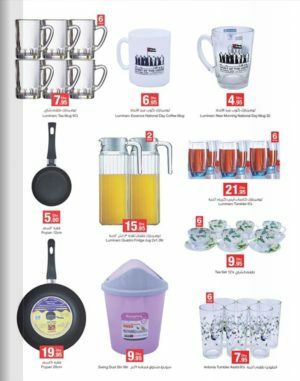 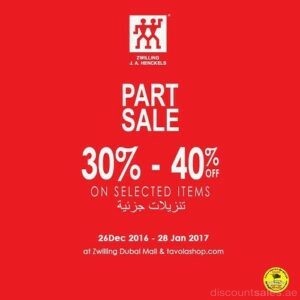 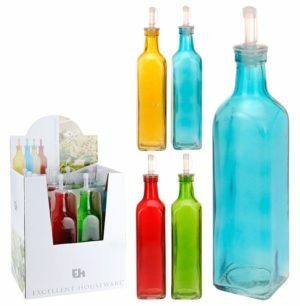 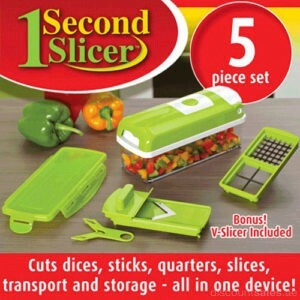 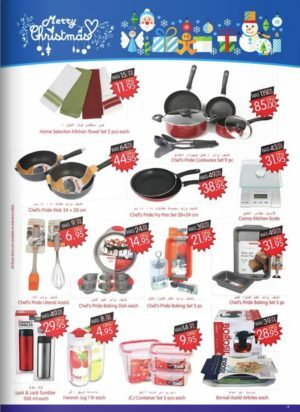 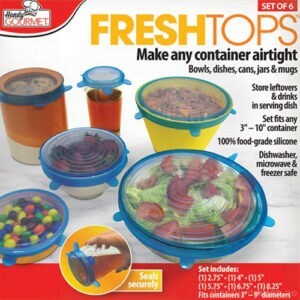 Assorted Kitchenwares only AED 10 Below! 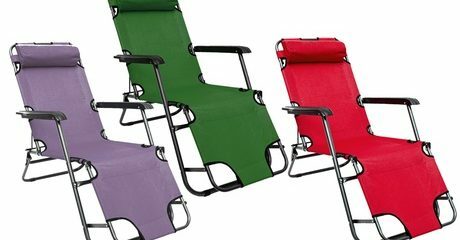 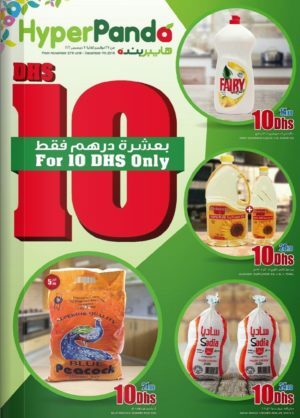 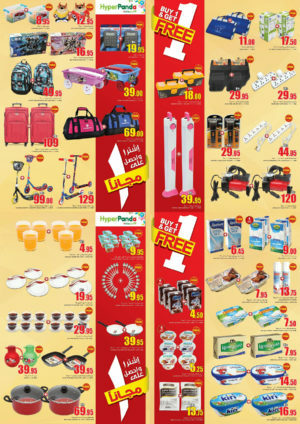 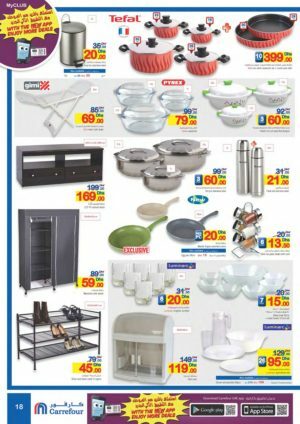 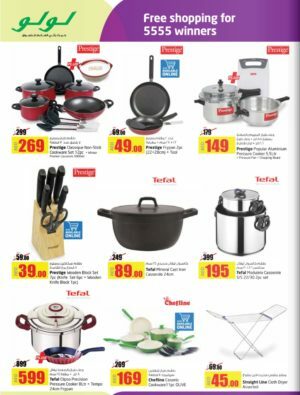 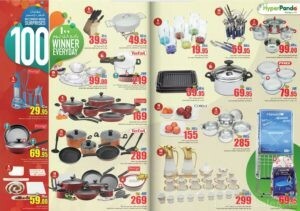 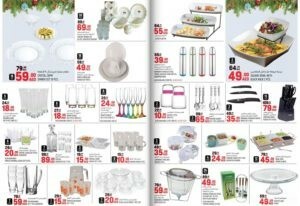 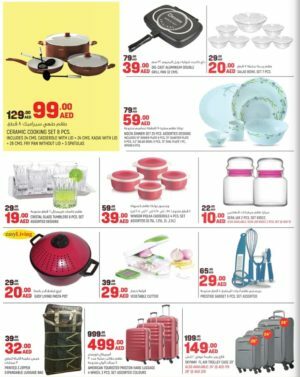 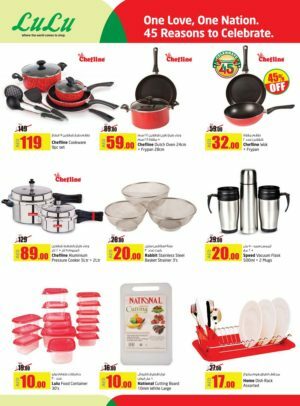 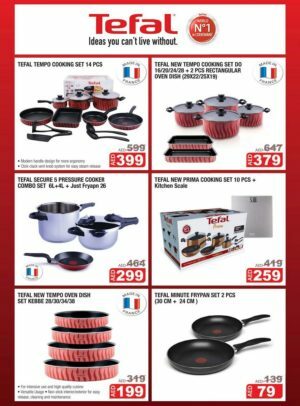 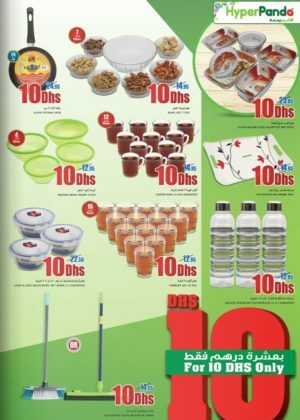 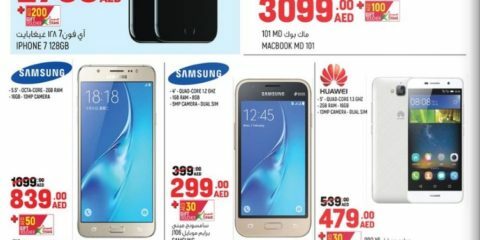 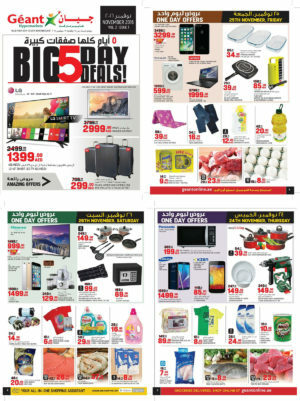 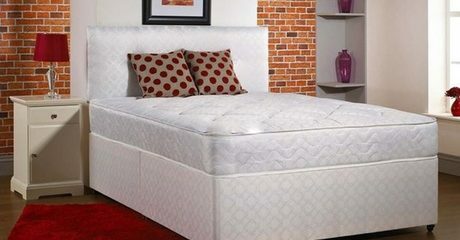 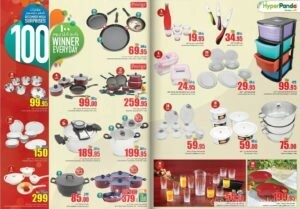 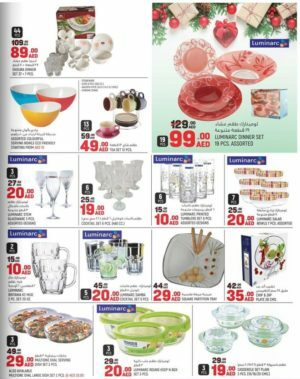 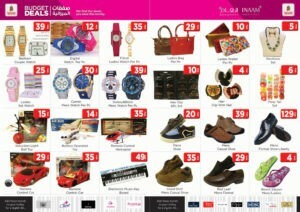 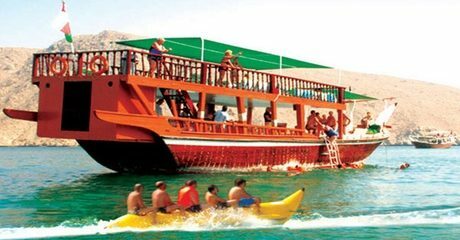 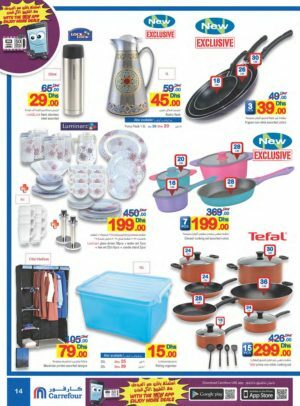 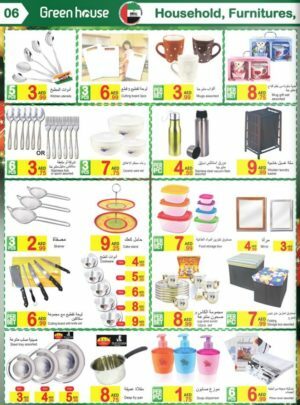 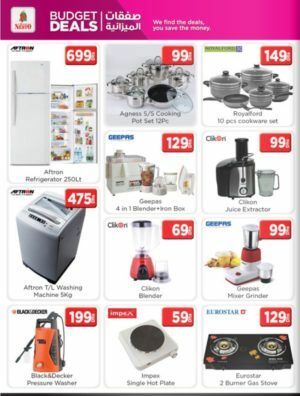 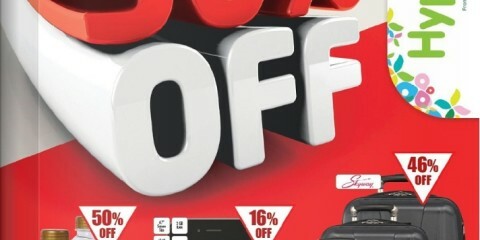 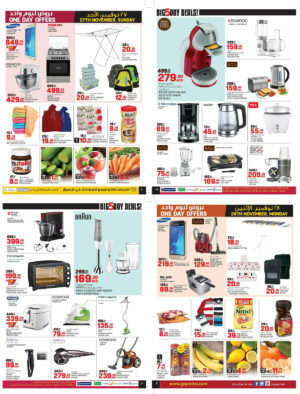 Geant Hypermakets UAE- Big 5 Day Deals!